You probably used a locker in your school days. Perhaps you remember having pictures up of puppies or unicorns, sports stars or rap singers. Did you know, though, that lockers provide secure storage in a variety of other sectors too? Day-use lockers make a difference in many work environments, offering durability without sacrificing aesthetics. Day-use lockers are constructed to be as sturdy and secure as the assigned lockers you see in many settings. Yet they are intended for a single-use cycle. For example, they might have a combination lock that sets and resets with every opening to let several different users take advantage of the storage throughout the day. 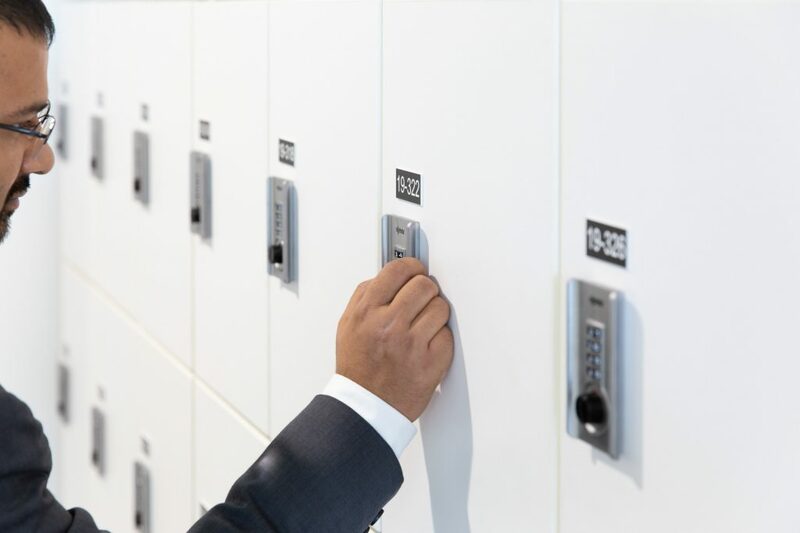 Available in a variety of finishes, sizes and configurations, these lockers can be customized to fit any space while offering a fashionable, flexible solution on a temporary basis. Beyond the lockers of middle and high schools, day-use lockers are often integrated into college and university settings. The campus recreation center (complete these days with features like a rock climbing wall!) or student center are both locations where people may want to store and secure their personal effects. Department buildings can help their students out during the day providing them with somewhere to store their expensive textbooks and electronic devices as they go from class to class. This saves future engineers, architects or business people with back problems from those heavy book bags down the road too! Academic libraries, too, can add convenience with day-use lockers suiting the student, faculty and staff’s temporary storage needs. We’ve also seen these durable lockers integrated into labs, testing centers, dining halls and facilities services departments. Law enforcement officers, crime lab technicians, court officials, firefighters, emergency medical technicians, military members and more can all benefit from day-use lockers to store their stuff. With storage cabinets coming in virtually any material, and customizable to suit your space configuration, gear and duty bags, firearms, personal items and devices, inmate property and more can be kept organized and accessible while securely stored. 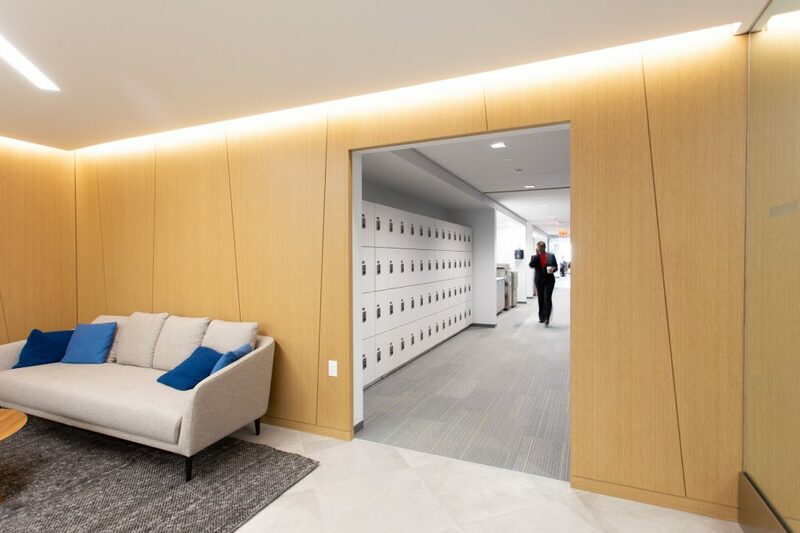 When Franklin, Tennessee, was building its new police headquarters from the ground up, improving the comfort and convenience of the locker rooms was one of the priorities. If you’ve ever watched Madam Secretary, perhaps you’ve seen how the staff start their day by coming off of the elevators to lock up their personal electronic devices. It’s a security protocol. 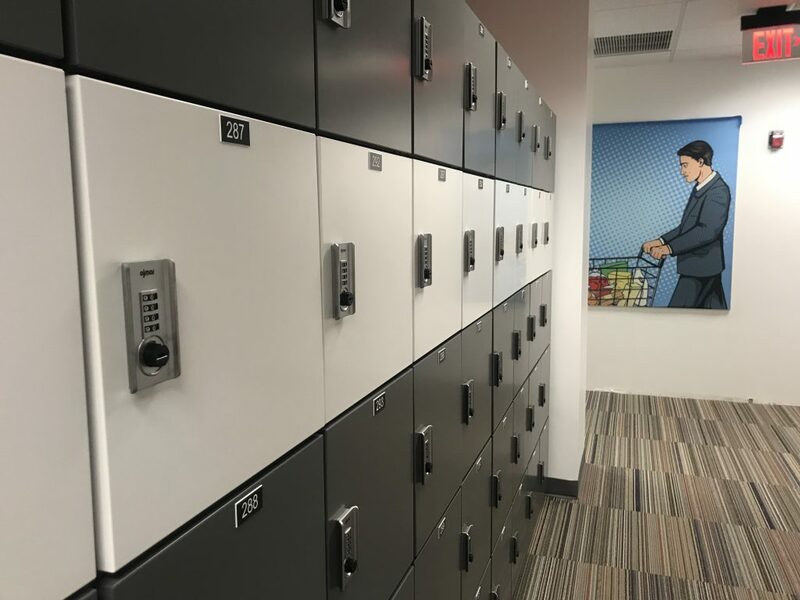 In government buildings with security clearance levels, day-use lockers provide employees peace of mind and the organization greater control over what is brought onto the premises. Day-use lockers are also often seen in the designs for public buildings such as courthouses, libraries or galleries and museums. All of these see a high volume of visitors passing through on a regular basis. They need to provide a temporary and secure way for guests to store their belongings, without sacrificing the security of the premises or their vast collections of books, art or artifacts. Shift-working nurses, PTs, OTs, and other staff. The lockers’ sturdy steel frame construction can be wrapped in a sleek design to complement any environment. 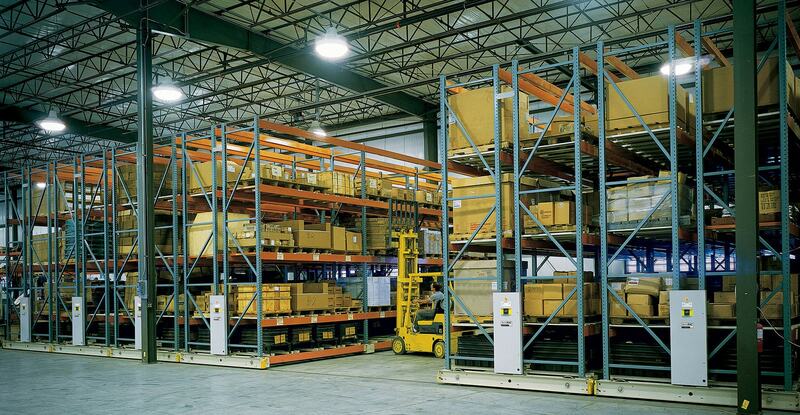 Where there are shift workers on the manufacturing line, you can guess there are some day lockers somewhere on site. Day lockers provide protection for personal belongings without taking up all the space of individual lockers devoted to each employee. Even for the office environment, day-use lockers come in a wide variety of finishes that fit right in. 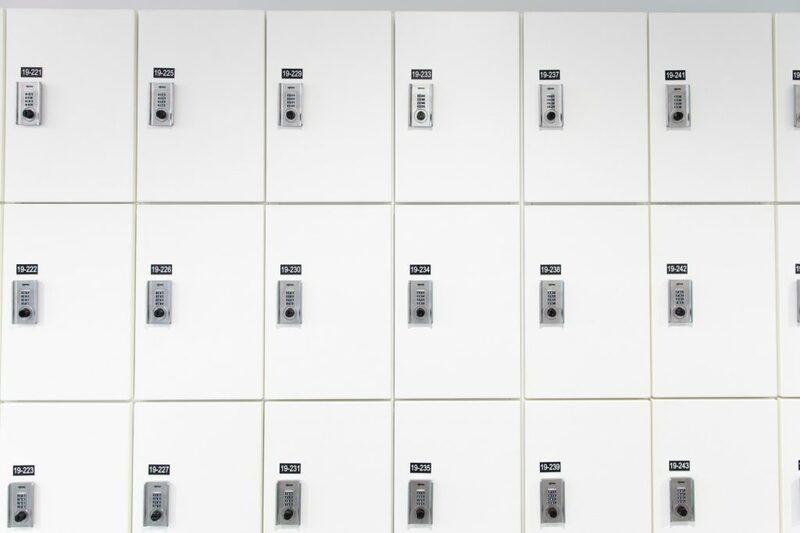 With the move to more open, agile work environments, the day-use locker meets your team’s practical needs for storage space without cutting into the spaces devoted to collaborative work. 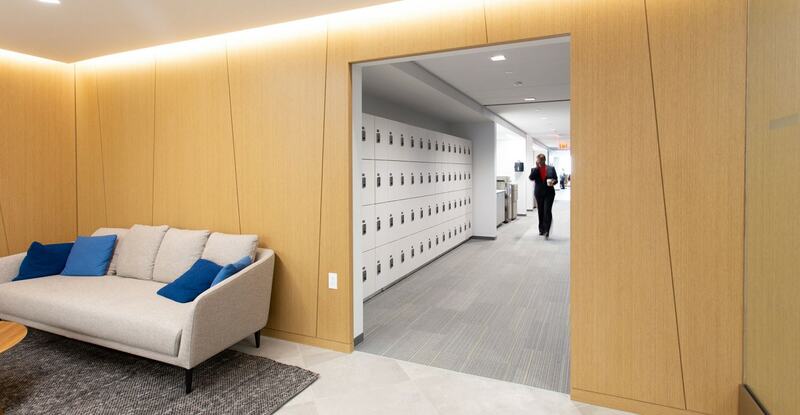 One major accounting firm introduced hot desking to its Manhattan location to improve employee satisfaction and offer a flexible, open office environment. Since staff don’t have a set desk and can choose the place to work that best suits their needs at any given time, employees required secure, reliable places to store personal items, supplies and equipment. Day-use lockers fit the bill. A locker partition wall can divide a space, provide flexible boundaries, and break up open office noise. Locker islands stand alone to offer a collaborative space with storage below. Gyms are another area where you’ll see a wide range of day use lockers available. Unless the center wants guests to go swimming with their wallets and phones, or you want them working out in Zumba class fully clothed, patrons need a place to put their stuff. 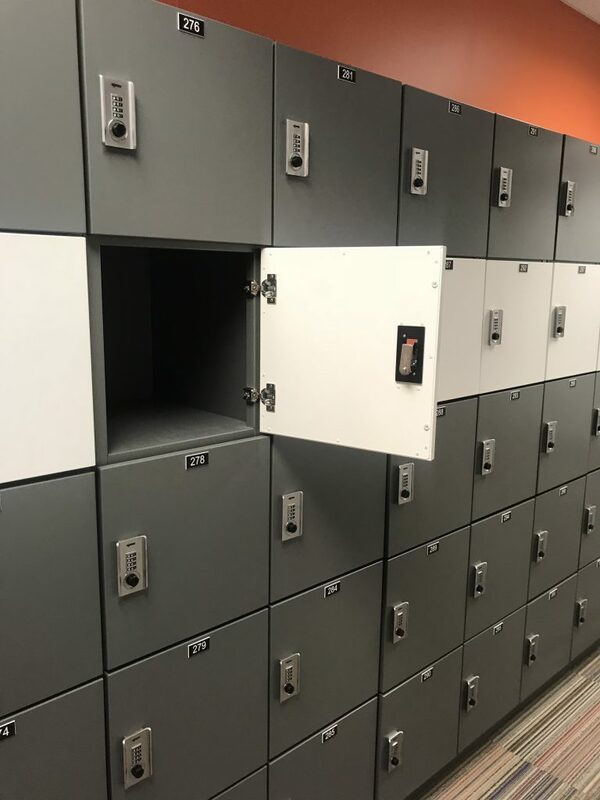 Day use lockers provide multiple locking options (including: hasp, DigiLoc, coin, and keyed locks) to let just one person use the locker for one cycle. Patterson Pope’s day use lockers can be constructed of steel, wood or laminate materials. The locks can be digital or RFID and coded to a work badge. Plus, the interior can come with USB or power. Lockers can be outfitted also with benches and lighting. This article has presented seven top sectors where we’ve integrated steel day use lockers into the storage design. There’s more out there. 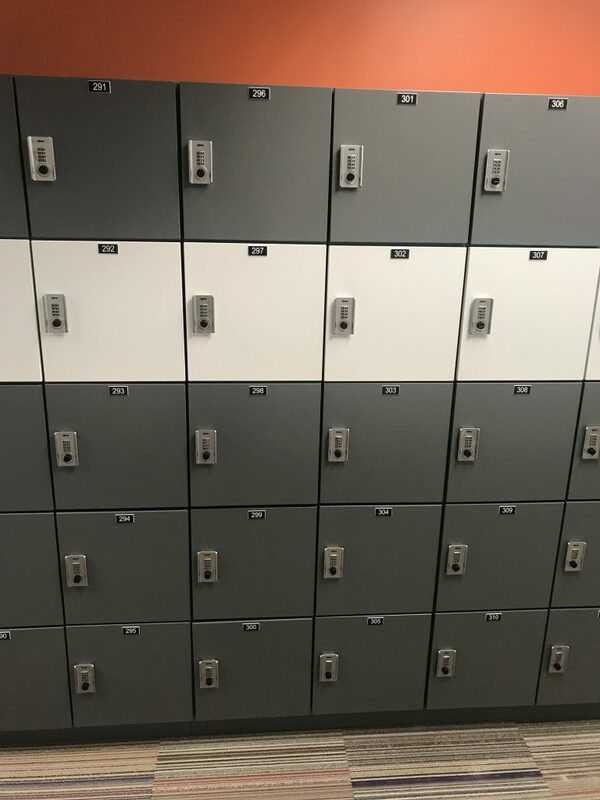 After all, these lockers provide a great solution whether security, visibility, breathability, or durability are the top concern. Beyonce sang about putting a ring on it, but Patterson Pope’s version is about putting a lock on it. We won’t try and duplicate her dance moves, but you may feel like doing so once you’ve put versatile day use lockers in place. Have at it. 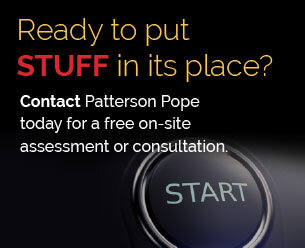 Let Patterson Pope provide a free survey to discover what solution/configuration works for you!